A new "Focus Feature" collection on protein functions published by PLOS Computational Biology highlights new computational methods for exploring the molecular function of proteins. Launched in 2015, Focus Features aim to spur discussion on specific topics of interest to the computational biology community. Much research into molecular protein function seeks to uncover how sequences of amino acids, the building blocks of proteins, determine the features and functions of "functional sites." These sites are the parts of proteins that are directly involved in activities such as catalyzing chemical reactions or binding to regulatory molecules within a cell. 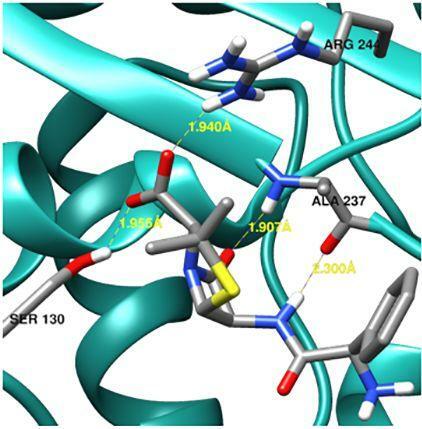 The studies in this Focus Feature could help pave pathways for a wide variety of future research, including design of new drugs that inhibit specific functional sites more effectively and a better understanding of evolution.